The books are in the order I read them, so the place they have on the list has nothing to do with which book I liked better. 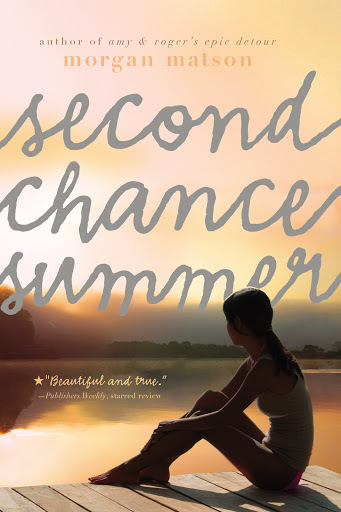 1) Second Chance Summer by Morgan Matson. brilliant Morgan Matson writing is, I have read all of her books and I have loved them. This book was not action packed and it was a bit slow at times, but I still really enjoyed it. 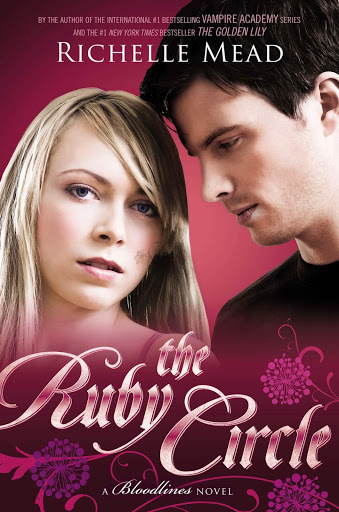 The writing was good, the world was interesting, and even if I didn’t connect with the main character, Sonea, the other characters were great, the only problems is that they were all men. I will continue on with the series. I read the last three books on the Bloodlines series this year; I chose this one because it was a really good ending for the series. I enjoyed these books so much, and the last two books, especially, made me feel so many emotions. I just love the characters in this series. Gansey and Blue break my heart, Adam and Ronan need to happen, and we need more moments between Blue and Ronan like the one we got in this book. I love the ladies that live in 300 Fox Way. 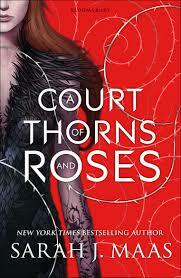 I loved this book, the writing was great as always with Sarah J Maas, the characters were incredible, and the world was fascinating. I can’t wait to read the next book! 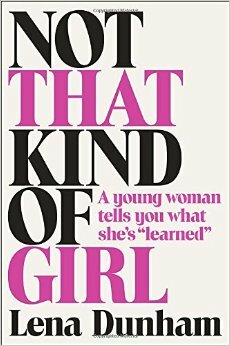 What I liked the most about this book was how honest and relatable Lena Dunham was. I really enjoyed her writing style and I thought this book was really funny. Love the list! Second Chance Summer has been on my TBR for awhile but I haven't gotten around to it yet, sounds like I should though! 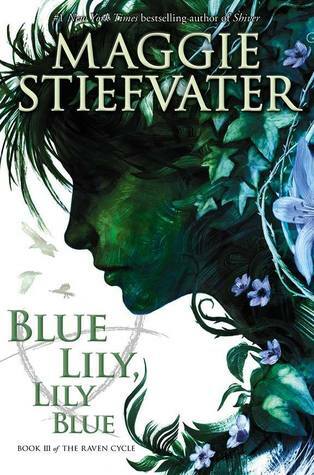 And yesss, I love anything by Maas and Stiefvater! 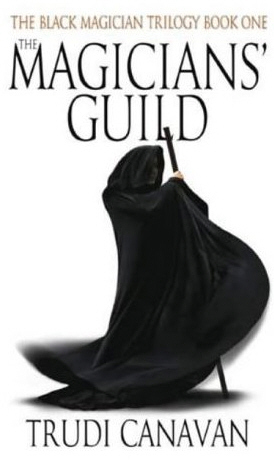 Magicians’ Guild is new to me but I'll have to check it out.